With the shift in the working culture, the open concept design is the popular choice for new or revamp offices. 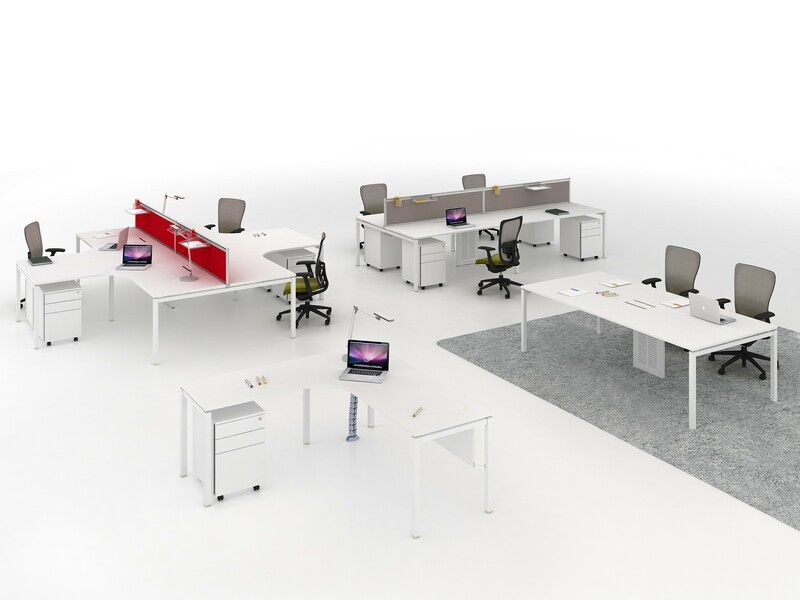 This way, it will increase communication amongst co-workers and promote a open and cohesive working environment. For OC-DST- 04, there are different ways to set up the office. Do not hesitate to call us up for a free consultation!